Now Open! 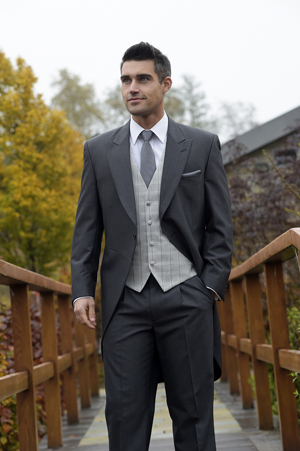 - The Best Priced Formal Wedding Suit Hire For Redditch. Visit our new mens suit hire shop in Alvechurch that offers all the benefits of our premises in Leamington and Swindon. The shop is within easy reach of Redditch, Bromsgrove and all towns south of Birmingham. 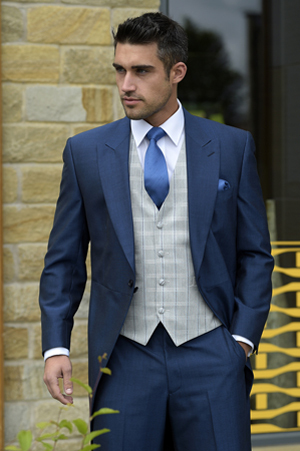 You will find a variety of formal and wedding suits for hire at competitive pricing and the usual excellent customer service. Prices start from just £24.50 for a two piece suit and with a large variety of suit hire options for different budgets with group discounts also available - you are sure to make a worthwhile saving! 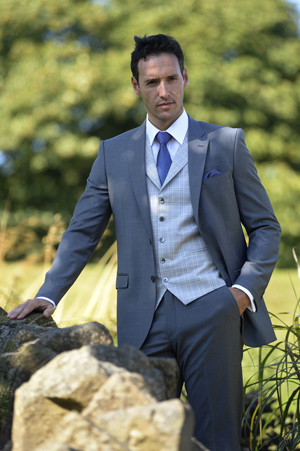 Traditional morning wedding suit hire with a superb selection of lounge suits, Prince Edward jackets and tails for hire. Have any questions about formal hire? 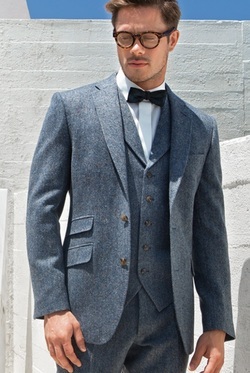 We're here to help you with all of your suit hire questions. DJ Formal Wear's Alvechurch shop is within easy reach of South Birmingham, Barnt Green, Lickey, Wythall, Solihull, Shirley, Longbridge, Hollywood and the surrounding areas of Warwickshire, Worcestershire and the West Midlands. DJ Formal Wear's head office is at The Wedding Barn within easy reach of Coventry, Birmingham, Warwick, Leamington Spa, Rugby, Southam, Daventry, Banbury and the surrounding area of Warwickshire and Worcestershire.